Get carried away this fall. 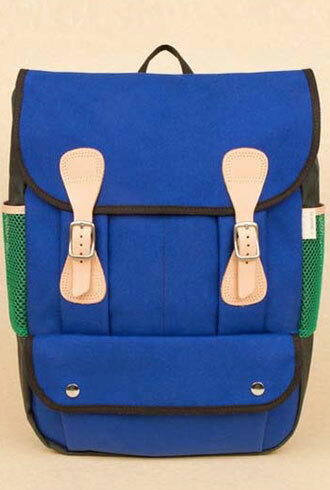 Let these street stylists convince you to invest in a backpack this season. 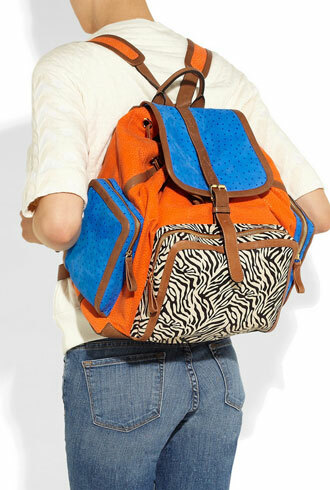 Backpacks are back (and better than ever). 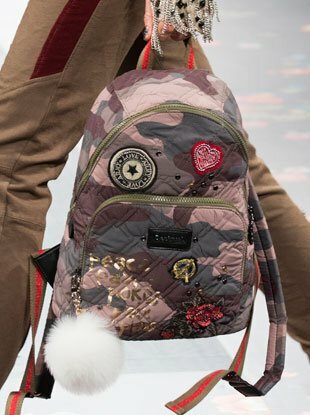 All grown up, backpacks get a stylish makeover this season. 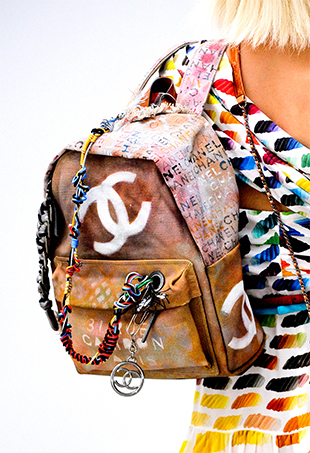 Forget the mini backpacks of the 90s, today's styles are functional, efficient, and very fashionable.